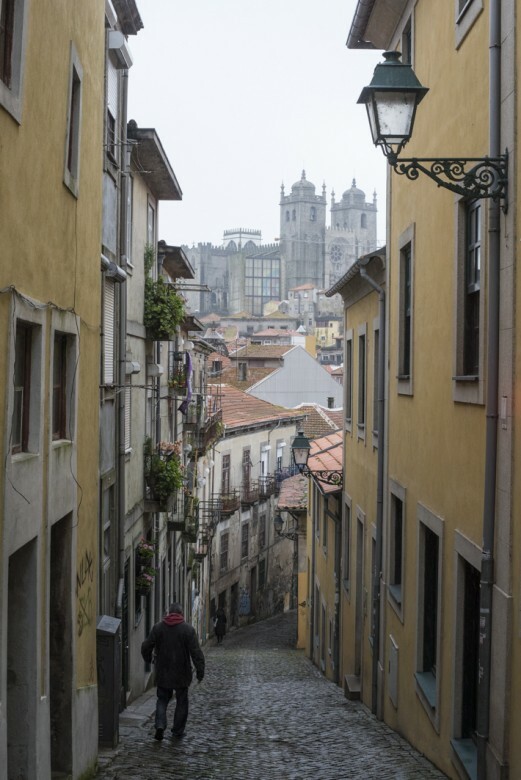 You’d never think it used to be the mercantile capital of Portugal, so charming are the brightly coloured buildings and playfully winding cobbled streets. And if this comes as a surprise to you, get ready for the myriad of delights waiting for you in this unpredictable city. The vibe is so unique, a meeting place where contradictions shake hands like old friends… antiquity and modernity, grunge and colour, classicism and edge. 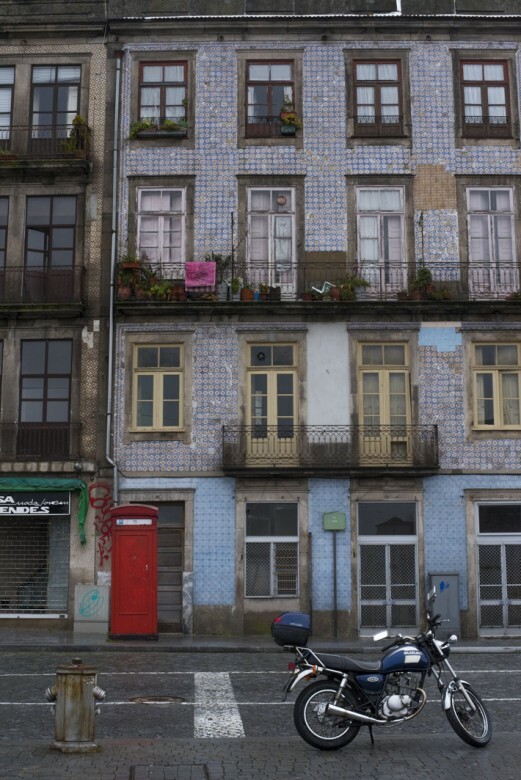 Whoever you are, there’s something for you to discover, explore and fall in love with in Oporto. 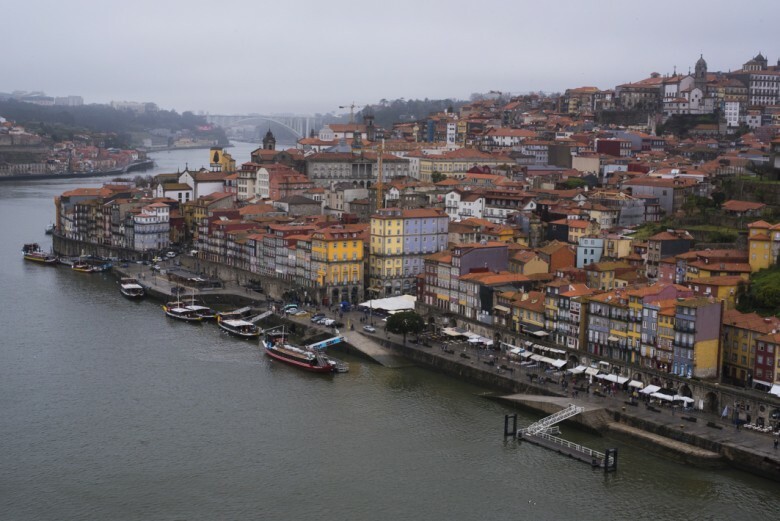 Find cheap flights to Porto here. Alright let’s be honest, one of the most important things when choosing a destination is, well, the food. Of course. 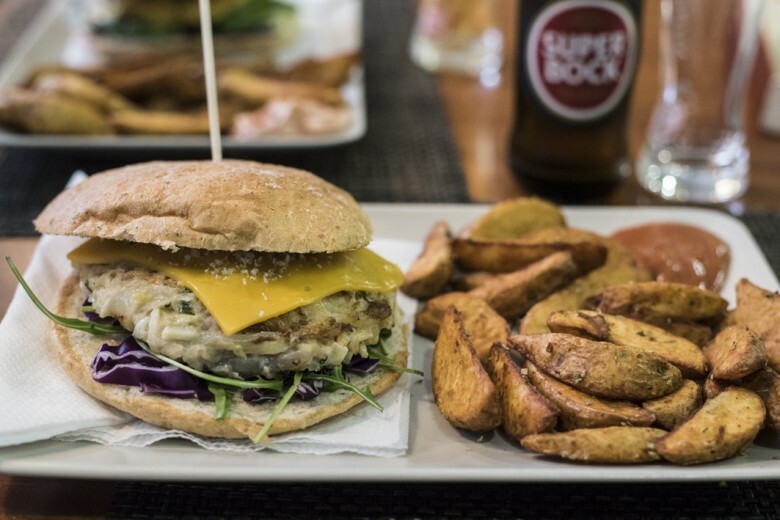 What’s amazing about eating out in Oporto (also known as Porto) is firstly, it’s cheap as chips and secondly, those chips are bound to be a gourmet fusion of local prices, spices and artesian quality. If you’re inclined towards a vegan or veggie diet there’s good news for you, as there seems to be a trend towards this here. You can put to rest those travel nightmares of dry baguettes because there are delicious options for you in most restaurants and cafes. 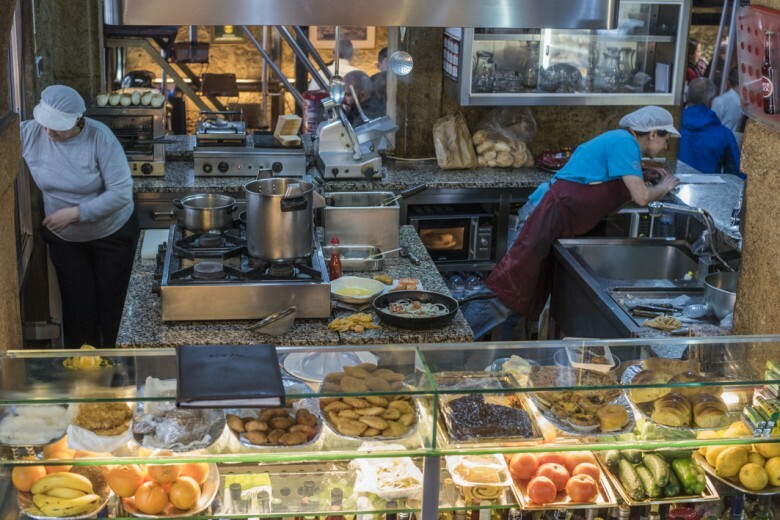 Again the feeling of two worlds meeting as traditional Portuguese cuisine combines with modern food trends, landing on your plate at any of the hip little cafes dotted about the old town. Look out for combo specials where you can feast on a delicious sandwich or burger plus chips and beer or coffee for an average of 7E. If you’re more of a meat lover, sink your teeth into a Bifana, a pork fillet tucked into a freshly baked Portuguese roll and spiced perfectly. Not just your average prego roll, it’s the simplicity and authenticity of eating one on Portuguese soil that gives it it’s glory. 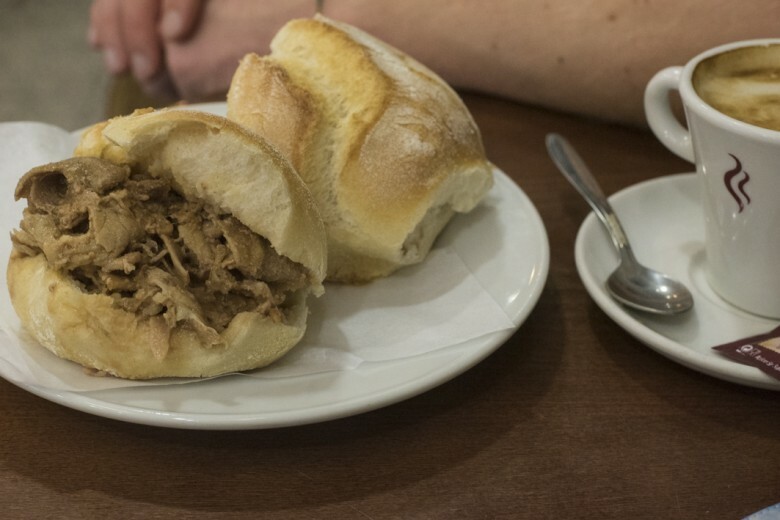 The Bifana can be found in most Pastelerias (traditional bakeries) for 1.50E. Together with a local sweet pastry you have yourself a perfect little meal. Try the ‘Pasteles de Belem’, a parcel of perfectly homemade vanilla custard cupped in a flaky pastry base. It will become a habitual part of your day. Consider yourself warned. Now for the real reason you’re here: commence tourism! Start at Harry Potter’s Library because queues accumulate quickly after it opens at 10:00, and you can only get good photos of the interior before the people start flooding in. Officially named Livraria Lello & Irmão, the bookstore is said to have inspired JK Rowling’s novels. All that reading is bound to have made room for a treat (surely), so stop by the pasteleria next door for possibly the best Pastel de Belem in town, before heading across the square to the Igreja dos Carmelitas, a beautiful gothic style cathedral with a dark exterior that belies the elaborate, gold-plated interior. 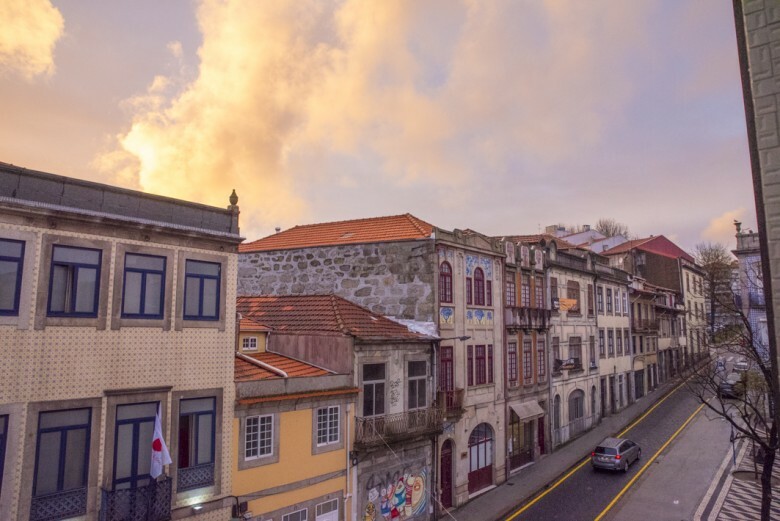 The true magic of Oporto is discovered by getting lost in its tiny streets and it’s best traversed mapless, with just a vague idea of North, South, and where the river is. 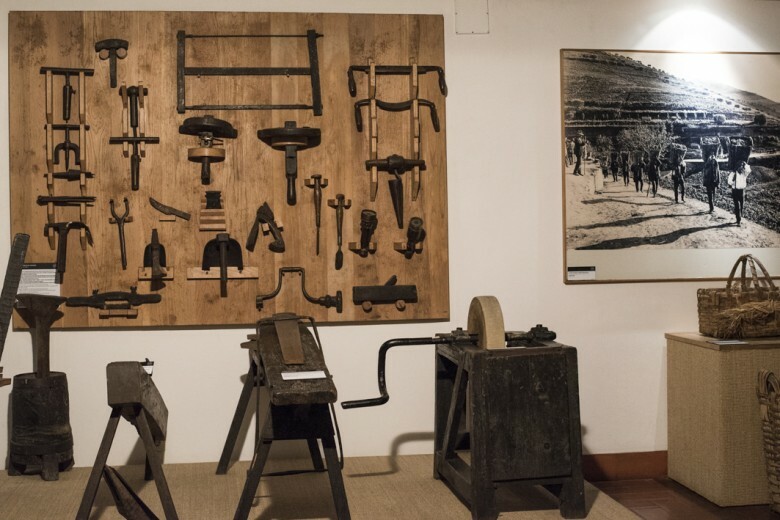 You’ll wind your way past the main cultural attractions unexpectedly, and stumble upon quirky shops selling unique souvenirs like hand-crafted jewellery, cork goodies and trinkets detailed in Portuguese iconography. 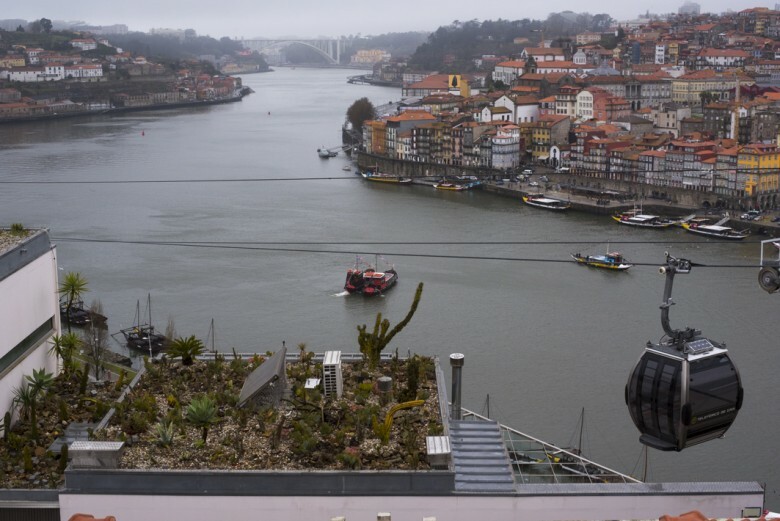 Try to get some height on the North bank as the views of the Douro river, Mosteriro da Serra do Pilar and Ponte Luis are spectacular. Once you hit the river, you’ll understand why it’s so important. 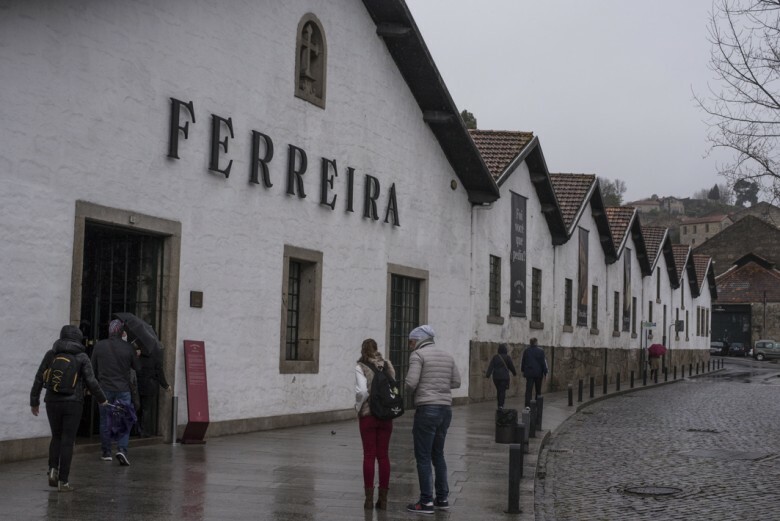 Sitting smugly along the Southern shore of the Douro river lie the infamous Port cellars, housing the liquid gold that is produced in the Douro valley nearby and shipped out from the river. Definitely do a Port tour because the history and processes behind it are really interesting, even more so if you’re a wine fan. 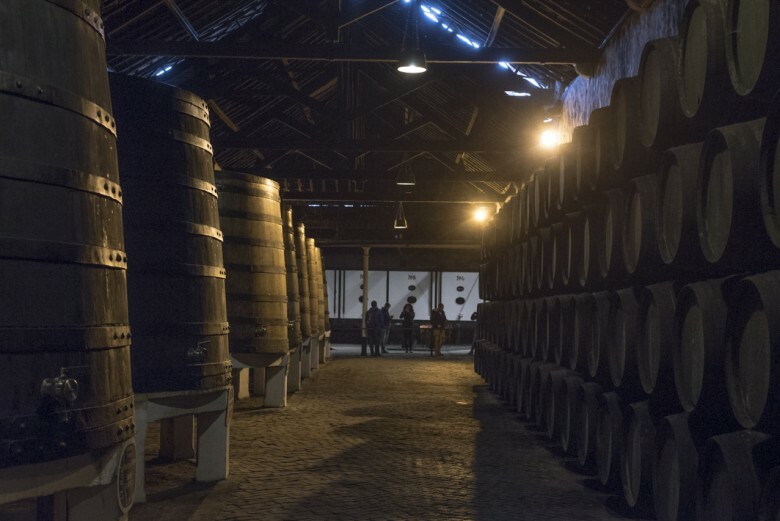 At the end of your journey through the dark and mysterious tunnels, inhabited only by wooden barrels filled with wine, there’s a tasting to top off a well-rounded Port experience. If you’re a wine fundie, read on. If not, you may want to skip to the fun part: Nightlife! The Port is stored in vats of various sizes, until it’s ready to be stirred ‘nd served. Well, not exactly. First, pure brandy is added to the wine to stop fermentation. Then the port is stored for three to five years in a wooden vat, the size of which is determined by the type of wine. The lighter colour port, Tany, is aged in smaller vats so it comes into more contact with the wood and air. It ages more quickly and develops stronger flavours of dry fruit, spices and caramel. It’s a versatile wine enjoyed chilled as an aperitif or at room temperature as a dessert. The deeper red Port, Ruby, holds more fruity, chocolate notes. It’s a younger wine as it’s stored in 73 000L vats, so it has less contact with the wood and air during the ageing process. 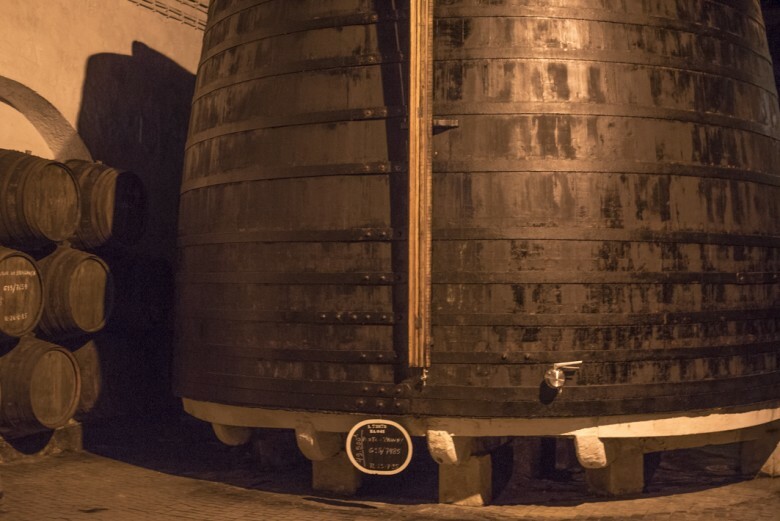 These giants yield around 60 000 bottles that are distributed across the world to be enjoyed as a digestif or dessert, along with nuts and dark chocolate. 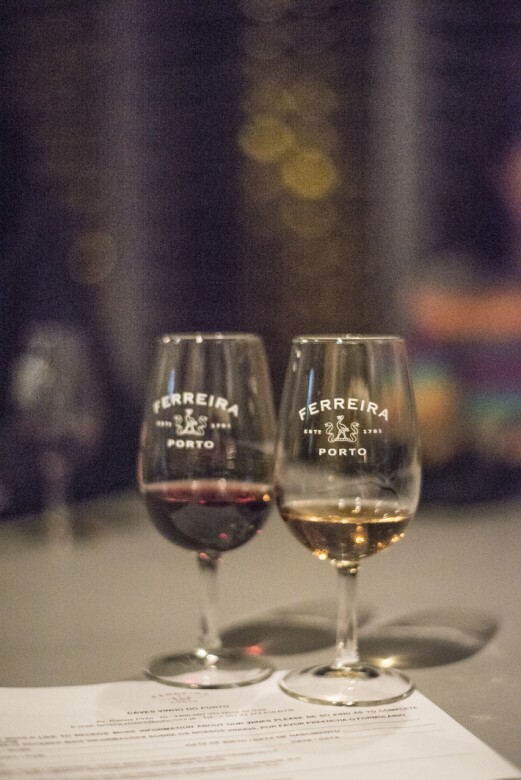 The remaining two types of Port include the clear, white Tawny stored and served cold, and the voluptuous Vintage which is only produced every few years… but you’ll learn more about these once you’re trawling through the belly of the Port lodges yourself! Tours can cost anywhere between 7E (two tastings) and 12E (more). 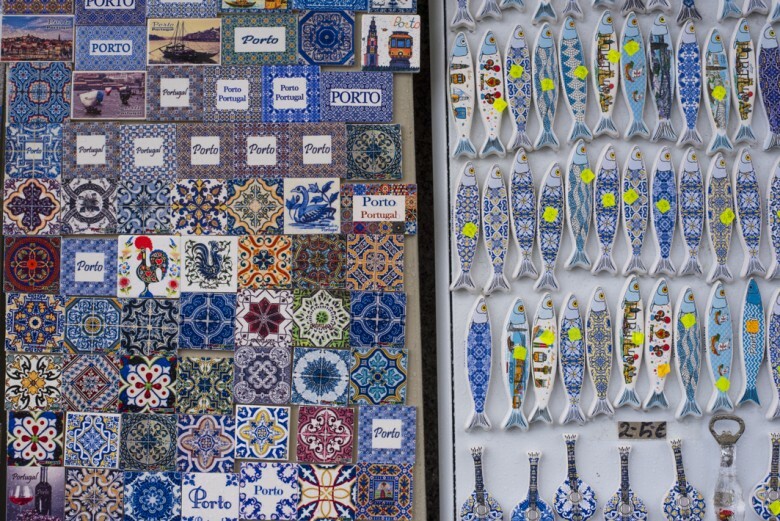 There is something for everyone in Porto. Most deserving to be mentioned are the trendy bars scattered in the general area betweenVitória and Cedofeita. Embaixada do Porto (http://embaixadaporto.com) is an epic photography store stocking film and lomography products, and if you go up the stairs at the back you’ll transport through a set of heavy velvet curtains into a retro bar playing music on vinyl. The music is good, the crowd is hip and the drinks are cheap -Super Bock is only 80c a bottle, and that’s 340ml! If you haven’t tried this version of toasty malt beer… stop wasting time and get over there! Unlike other hefty stout beers it holds only a 5% alcohol content, so sip freely. 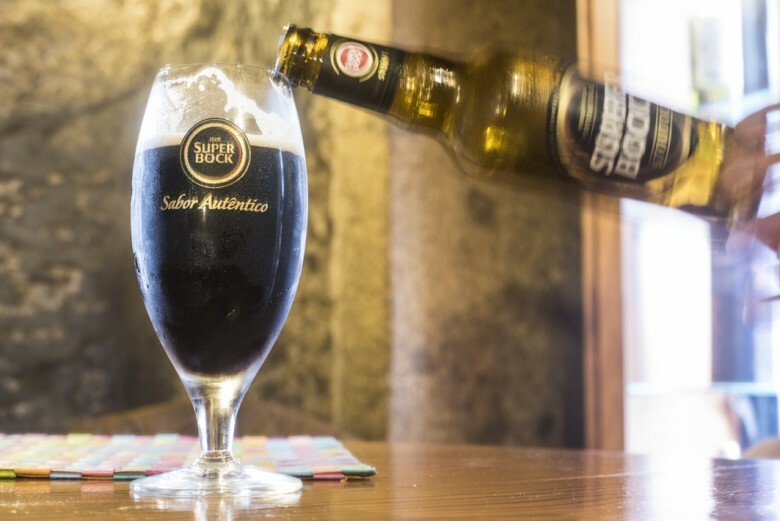 If you’re into beers then you’ll be happy to hear that the Super Bock is just the tip of the iceberg my friend! Head over to Catraio nearby, a lovely little bar that serves local and imported craft beer on tap. The staff are happy chat about your tastes and help you find the perfect beer to suit your mood. In truth, most of the bars in Porto stock an impressive variety of local and imported beers, and even ciders. 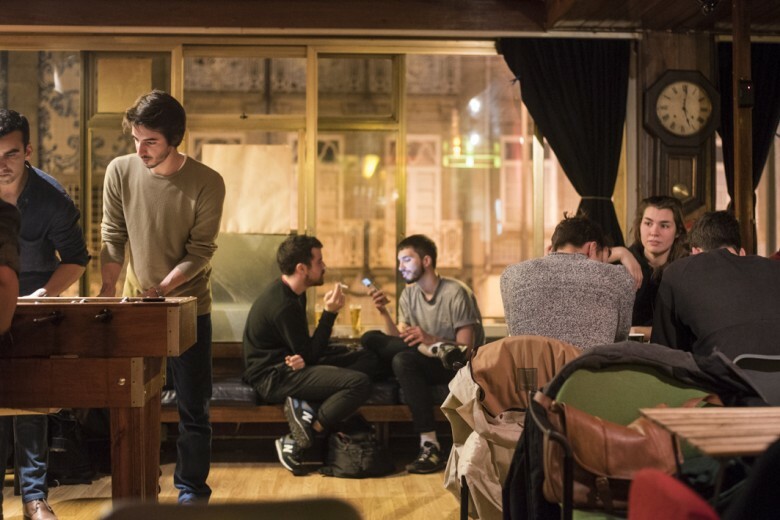 Wander around, pick a place at random, and if you’re looking to rev things up later on in the evening head over to Rua Campo dos Mártires da Pátria where you’ll find a handful of cheap bars crowded with Erasmus students and Couchsurfers. Trundle around the Northern end of Avenida dos Aliados and the parallel streets to the east for a more alternative vibe and slightly older crowd. The party only pushes into full swing between midnight and 7am, so don’t be skipping siesta on dancing day! These unusual party hours mean two things: one, you’re certainly getting full value out of the 24 hours in your day; and two, you need to choose carefully where you stay. If you plan to be out dancing ’til dawn then there’s no harm in plugging yourself into vibe areas in the Old Town like Vitória or Cedofeita. Alternatively, book outside of these areas or ask your host what the noise levels are like. If you want to be part of the action but still value your beauty sleep, head over to the pharmacy for a pair of ‘tampões para os ouvidos’ and plug them earholes! Ask for the address in advance, map out your route, and confirm an arrival time at the house. Make sure to have a telephone number in case. Your host is most likely a working person not trained in hospitality, so if they don’t arrive on time don’t panic, it happens. Relax, smile, and give them a ring. After all you’re getting a home style experience with recommendations on doing the city like a local rather than tourist. That’s gold. Ask if they supply towels. Not all places do. If you arrive and are unhappy with the situation, like if you booked a twin room and there’s only one bed, DO NOT HESITATE to speak up! The system works on recommendations so an open flow of communication is fundamental. Most hosts will try to fix a problem if one arises. If they don’t – slate them in your review. Once you’re settled, be courteous. Buy your own food and offer the host if you’re cooking. It’s about people being people, so be a person! There are plenty hostels, BnBs and hotels around too. Finally… have fun! Greet people with the Portuguese, ‘Olá’ and thank them with ‘obrigado’, and you’ll be appreciated. The people are genuinely lovely and most of them speak English, so strike up a conversation, get chatting and learn as much as you can about this unique, diverse and beautiful city.